In 2012, we spun out of Seattle-based design firm Artefact to launch our first software product, 10,000ft. With our design roots, we had a strong understanding of the inner-workings of creative teams. To quickly deliver innovative results for their clients, these companies needed an efficient way to find available people with diverse skills, and then organize them into teams capable of delivering fast-paced projects. Back then, many companies were just starting to move towards cloud-based tools to run their businesses. Our online software offered a real-time, visual, and collaborative way to plan projects and schedule people. Our customers finally had the big picture of who was working on what. Combined with accurate time and budget data across the organization, our customers were able to dramatically increase operational efficiency. Our customers finally had the big picture of who was working on what. As we've grown and reached broader audiences and industries, we've evolved 10,000ft with smarter project and resource management features. 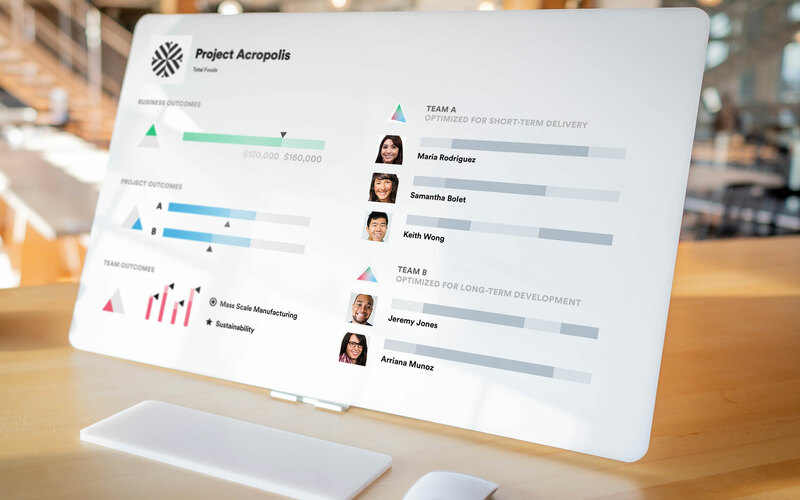 Teams can more easily create custom views to find available people, see more comprehensive and actionable analytics across the business, and quickly visualize the health of their projects with goal and deliverable status tracking. Fast forward to 2019, and the speed of change is forcing companies to rethink their operating strategies to keep up. We've seen a major trend where companies across industries are adapting their business models to follow the creative industry's model more closely. Unlike the old-school assembly line model where business units are focused on maximizing operational efficiency and output, the speed of innovation in the marketplace is forcing companies to restructure to become more agile, project-based, and outcome-focused. The dead-set focus on sheer operational efficiency is, well, dead. Talent is now the indisputable competitive advantage of modern companies, and CEOs lay awake at night trying to figure out how to hire, retain, and develop the best people in the industry. Talent is now the indisputable competitive advantage of modern companies. As a technology company, we know we must evolve to stay ahead of these needs. It’s our unwavering focus to support the changing landscape with powerful, elegant software solutions. We believe in a future where teams are organized and empowered with purpose and clarity to deliver their best work. To succeed in the future, businesses need to adopt a new, transparent approach that empowers their teams to be more agile and innovative. 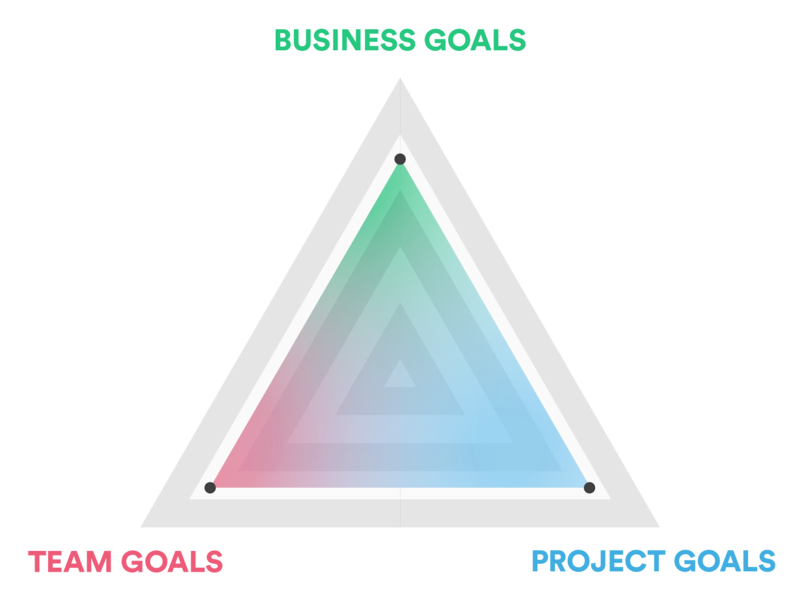 For this to happen, there must be clear alignment between team, project, and business goals. Bringing together the right people to best deliver on project goals. Providing data-driven business insights at the right time, so those team members can make more confident decisions. Focusing on engaging, developing, and retaining the most talented people for ongoing success. Ambiguity shouldn't compromise strategy. Move from balancing availability to building the strongest team, based on a holistic view of overarching business needs, project objectives, and team goals. 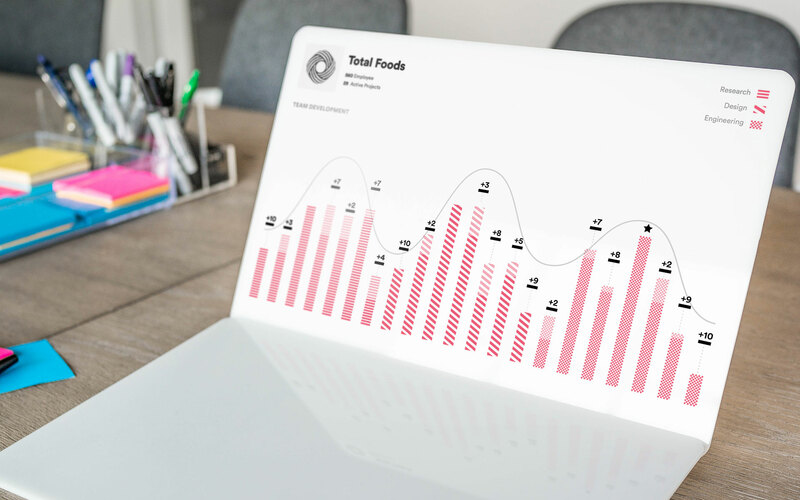 Real-time dashboards combine team dynamics, individual skills, and professional interests and strategically incorporates them as part of immediate or longer-term business priorities. Moving quickly shouldn’t mean moving blindly. Even amidst ambiguity, adeptly anticipate and manage change with rich qualitative and quantitative data. As projects evolve, see recommended action paths based on the potential impact on project, team, and business goals. With a clear view of the possible tradeoffs, everyone across the company can make quicker, more informed decisions. People want to know that what they do matters – to their careers, to their projects, and to the overall business. Make collaboration stronger and more effective with a deeper focus on the development of cross-functional and soft skills. 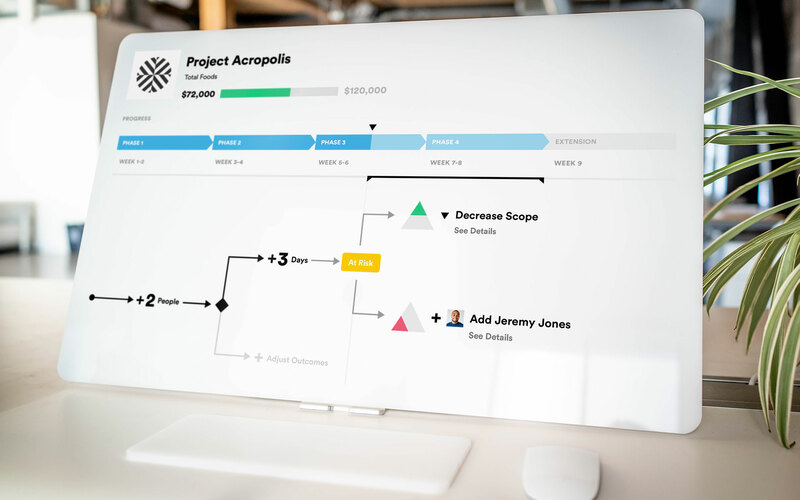 A skill curve next to each project and task list allows team members to directly connect their personal contributions to project value. Less time tracking, more skills tracking. Less to-do lists, more to-grow plans. 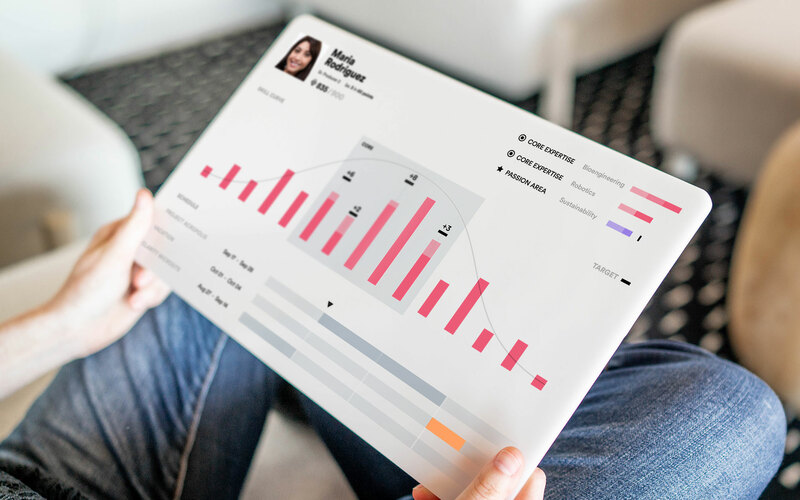 Visualizing team, project, and business goals across projects, across people, and over time helps to identify patterns and devise long-term strategies, without losing agility as things inevitably change. Since the constant development of new and adjacent skills is at the core of the agile organization, analyzing team growth over time is vital for success. In the future of work, it will be critical for organizations to form cross-disciplinary teams of talented people who can iterate and innovate to deliver better project outcomes than the competition. The most successful companies will leverage technology to organize and empower their teams with purpose and clarity to deliver their best work, without losing sight of the core goals of the organization. At 10,000ft, we’re excited about the opportunity to continue building (and imagining) products that empower modern organizations to thrive in this new, ever-changing environment.  Over 1,000 of the most innovative companies around the world rely on 10,000ft to keep their projects, teams, and business running smoothly.